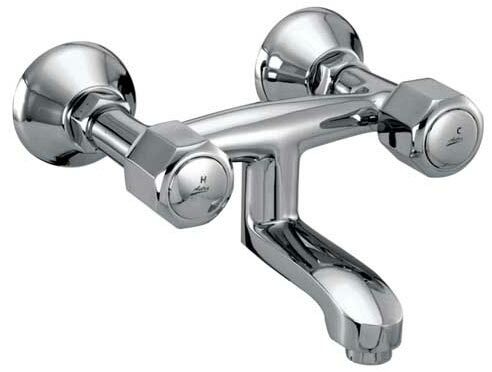 Catering to the needs of the clients, we offer well-designed Conventional Classic Collection of Bath Fittings. Our Conventional Classic Collection is a blend of traditional and contemporary designs. 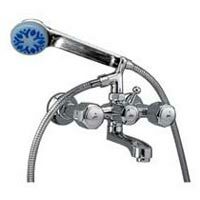 Our Conventional Classic Collection is manufactured from high-grade material that is procured from trusted vendors. We offer the Conventional Classic Collection in pocket friendly prices, which acts as an add-on for the clients. The Conventional Classic Collection has a long body Nose. 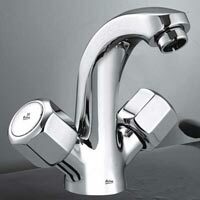 Known for its elegance, our Conventional Classic Collection matches with the international style and standards. 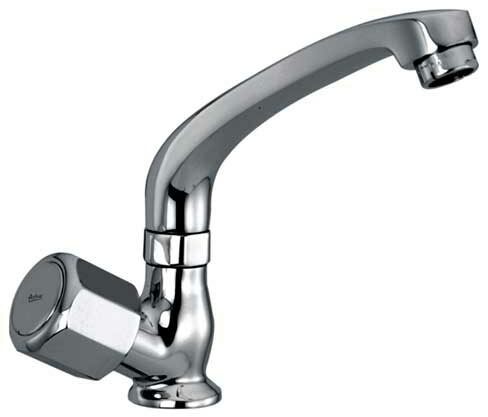 The Conventional Classic Collection has a Swan Neck with Swivel Spout. 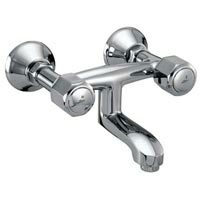 Known for its elegance, our Conventional Classic Collection matches with the international style and standards. 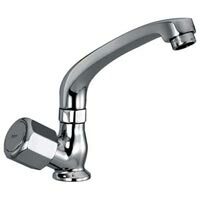 The Conventional Classic Collection has a Sink Mixer with Swivel Spout. 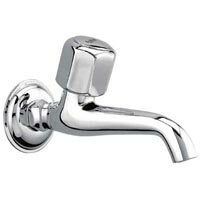 Known for its elegance, our Conventional Classic Collection matches with the international style and standards. 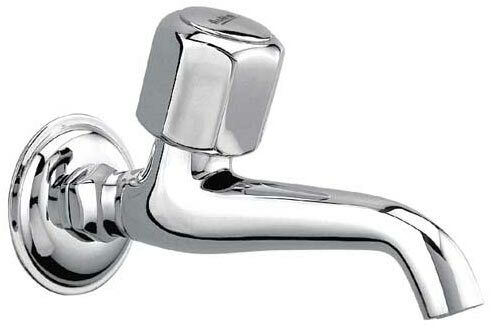 The Conventional Classic Collection is a Central Hole Basin Mixer. Known for its elegance, our Conventional Classic Collection matches with the international style and standards. 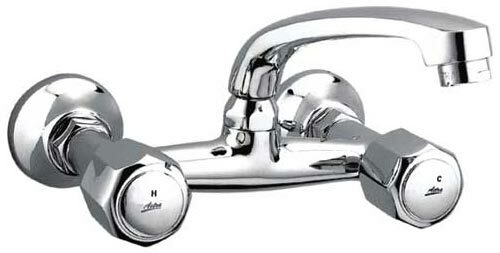 The Conventional Classic Collection has a non-tele Wall Mixer. Known for its elegance, our Conventional Classic Collection matches with the international style and standards. 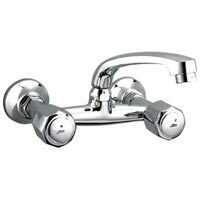 The Conventional Classic Collection is a Wall Mixer provided with Tele. Shower and Tube. Known for its elegance, our Conventional Classic Collection matches with the international style and standards.